No, we’re not asking you to say goodbye to Bend and its parks. This quaint park is located at a bend in the river where early settlers would say farewell to the Snake River, and the name stuck. Today, this park is yet another riverside park filled with walking trails, picnic pavilions, fun things to do in Bend Oregon, and a children’s park that has a unique theme, but this was also the spot where Native Americans fought with the travelers making their way across the state in search of their next hometown. The history alone makes this park a special one, but as always, there’s something even better on its grounds! The Oregon Trail isn’t just a game that was created to teach the history of our state; it really was an example of the toughness of our early ancestors. Led west by the promises of new beginnings in fertile farmlands, the pioneers faced dangers and deprivation at every turn along the 2000 mile long trail. Today, a covered wagon that has been completely renovated serves as the entrance to Farewell Bend Park, a symbol of how far we have come over the last 200 years. The Deschutes River runs through this historic park, creating a serene landscape that offers the perfect family photo opportunity. The Bill Healy Memorial Bridge allows your entire family to stand together with lush trees at your back and the river running under it. Families with young children will want to bring them here to play at the lumber mill themed playground located in the middle of the park. Don’t worry, we promise there aren’t any sharp saws that could cause injury to your kids; it’s all make believe! Hikers, bikers, and joggers will appreciate the scenic views that surround them as they travel along the Deschutes River Trail where, on quiet days, you can almost imagine you hear the sounds of those early pioneers chatting as they go about their chores before settling down under the stars to dream about the new life they have struggled so hard to earn. Bend, Oregon is a town with a rich and colorful history, making it a prime vacation area. Enjoy long days spent exploring the very paths our American pioneers walked upon, before coming “home” to your luxury Bend Vacation Rentals cozy condo. Reserve yours today and start planning for the vacation that could possibly change your life! Whether you’re in town to host your wedding, a getaway with friends or to enjoy a romantic honeymoon, you will find there are plenty of activities and attractions to enjoy. 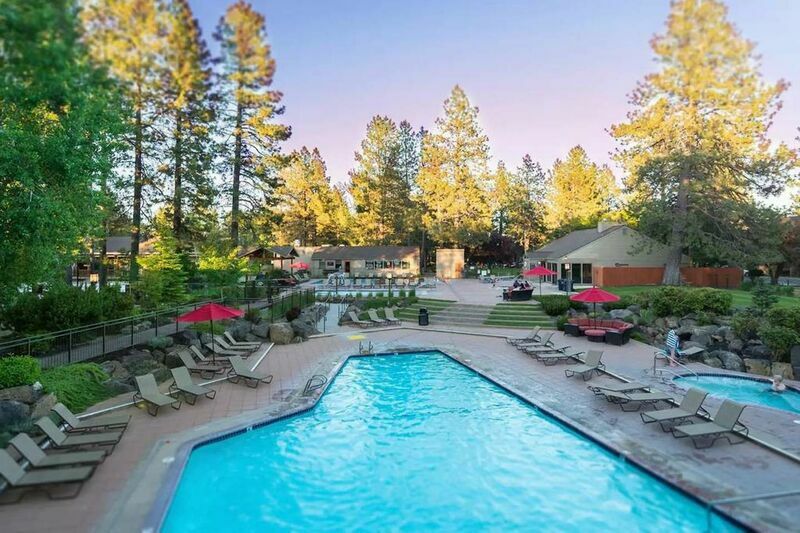 Contact us to learn more about fun things to do in Bend, Oregon and to book your rental today!